WebUser is the UK’s favourite internet magazine. On sale every fortnight it keeps you up-to-date with all the latest news, views, best new websites, music, film and games downloads, free software, and all the other developments on the Web. If you use the internet, you’ll love WebUser. 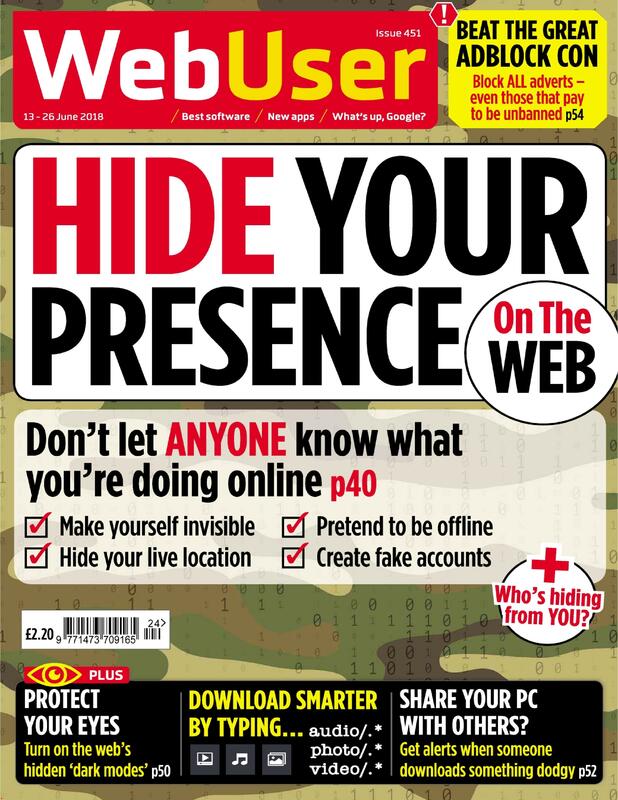 Being Britain’s best-selling internet read, WebUser is, quite simply, the only internet magazine you’ll ever need.